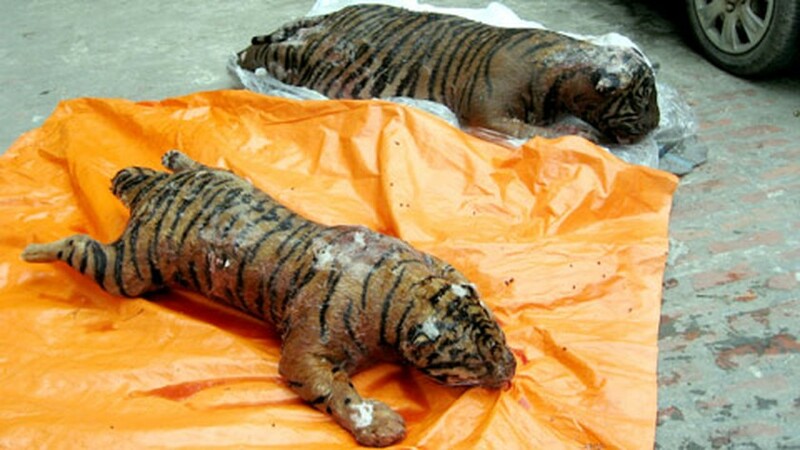 The Hanoi Department of Environment Police arrested three people and their taxi driver October 16 for transporting the frozen remains of two endangered tigers along Highway1A in Thanh Tri District, Hanoi. Police said the case was likely linked to a nationwide tiger trafficking ring and that the remains had been driven up from southern Vietnam to be sold in the capital. Alleged owner of the tigers, Nguyen Thanh Trung, said the two animals had first been transported from the south to central Thanh Hoa Province. 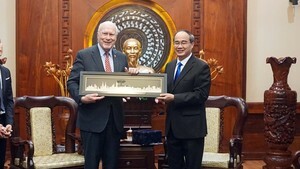 Trung and two others then used a taxi to take the tigers to Hanoi. On the same day, police arrested two people related to the case for transporting bones and other wild animals in Kim Dong, Hoang Mai District, Hanoi.